The Chattanooga Zoo is proud to be a fully licensed wildlife rehabilitation facility in the state of Tennessee and the only facility currently serving the Chattanooga area. 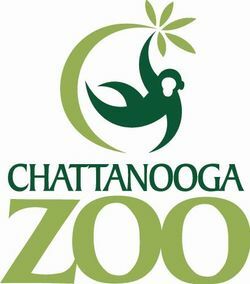 If you have found an injured or orphaned animal, please contact the Chattanooga Zoo at (423) 697-1319 or visit their website for more information at: http://www.chattzoo.org/about/rehabilitation. 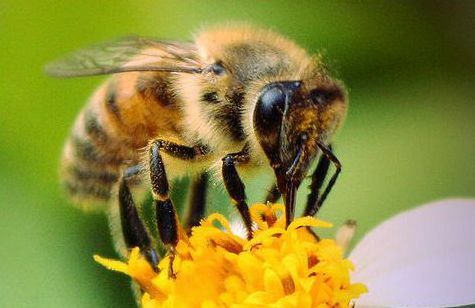 Thank you for helping care for our local wildlife. The Chattanooga Zoo is honored to help with your efforts.